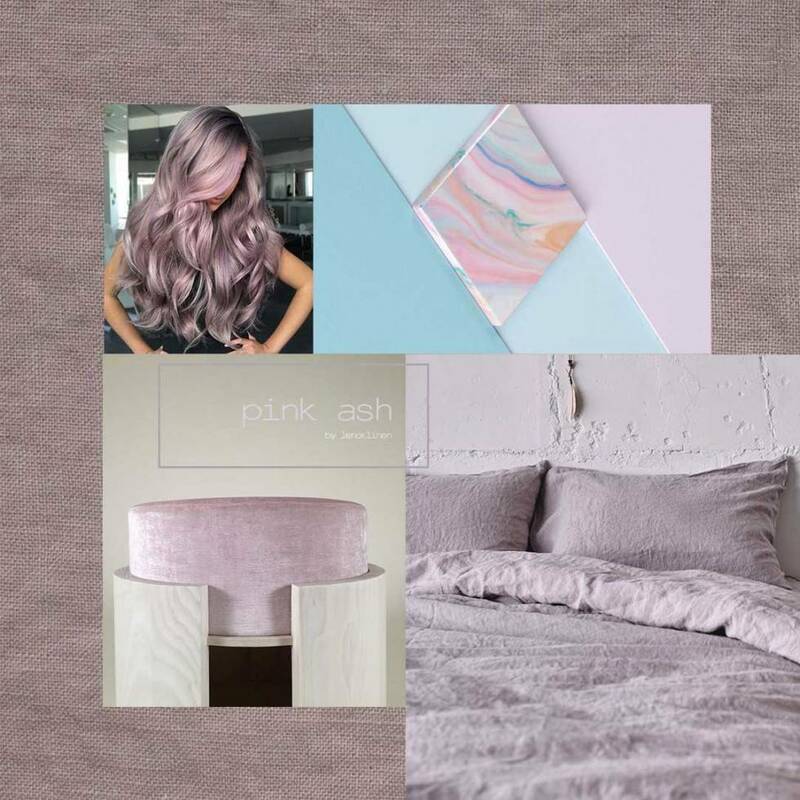 Pink linen bedding is taking over gray! Pink linen bedding is always a great idea for those who want airy and intimate bedroom makeover. 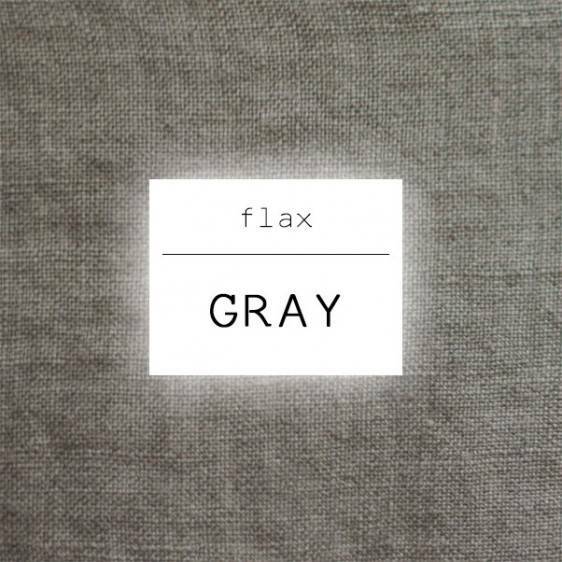 Our sales showed that this collection is the most popular after natural gray linen in 2018. So that we want to tell you more about this color as it very rich and full of numerous undertones. 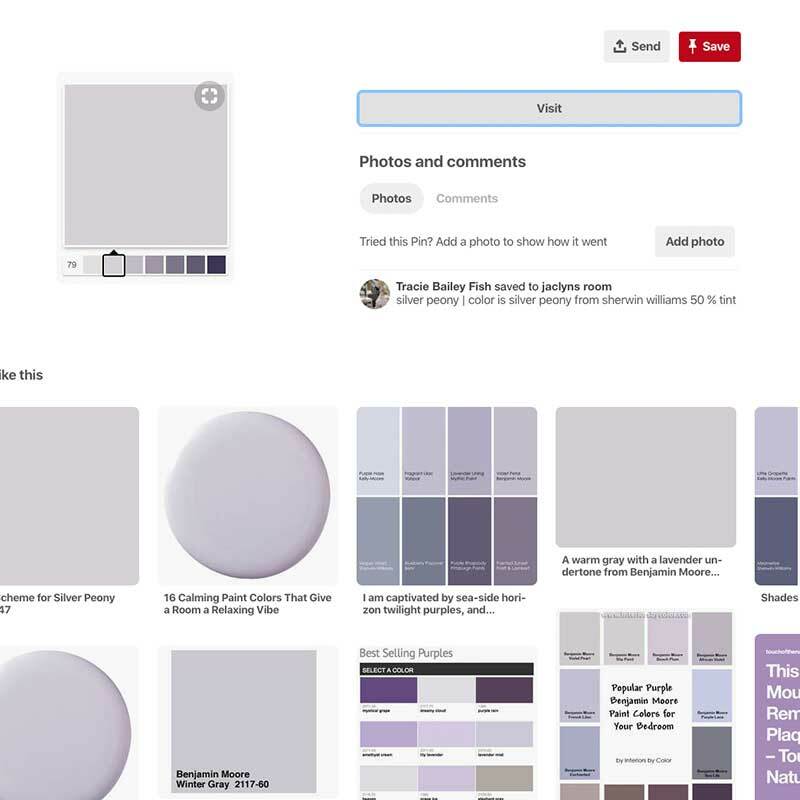 The undertone is silver gray. Under a daylight, the pink ash shadows look like light gray. Received my sheets today! 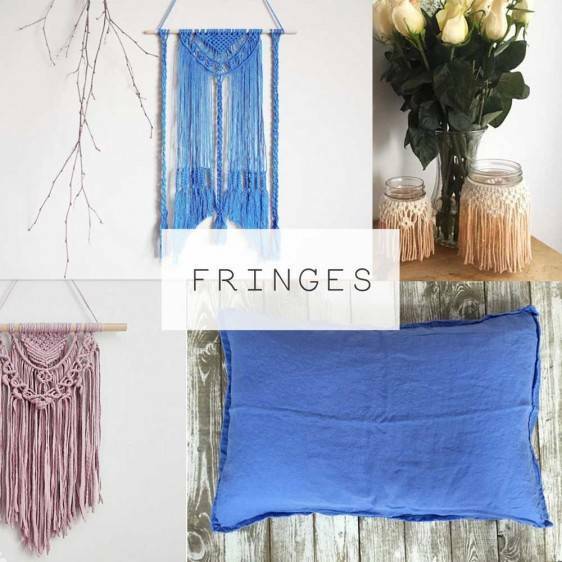 I could not wait so I washed and dried them and put them on my bed. 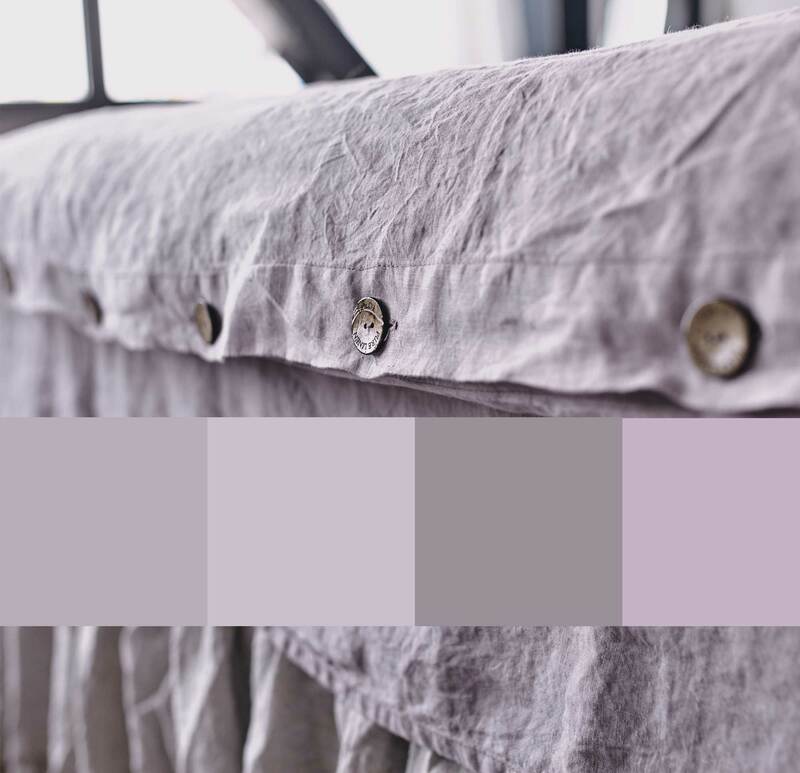 At first, I was worried the color was going to be too pink, but it’s actually very neutral. The material is soft and did not wrinkle badly at all coming out of the dryer. They feel great against my sensitive and skin and stay much cooler than my Egyptian Cotton sheets. The quality is excellent and the price point cannot be beaten here in the states. A comparable set sold in the US by Restoration Hardware is almost $1000 for a queen size sheet set. Just beautiful and soft and a luscious color...pink ash, which I see as a soft purple. Planning to use as an unstuffed bed cover for all seasons, so ordered the largest size queen for a full bed for complete coverage. This set was for my daughter for Christmas. She loves it! The color is stunning and it’s so soft. To be fairer - what we mean by stone washing. 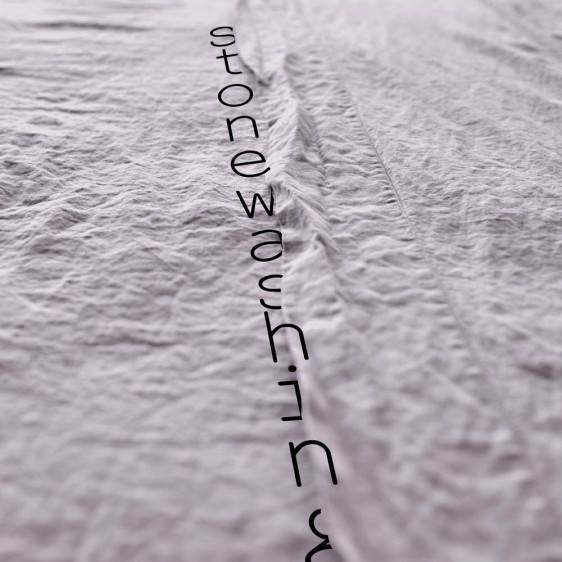 And by the way, what do ALL linen merchants mean under “stone washing”.